Every year we tend to forget how close the holidays are. I’ve made a short list of quick gift ideas! Journals are always a good idea. How can one go wrong with a notebook? It’s nearing the end of the year and it’s a good time get a journal for bullet journaling or to just jot down some stuff. 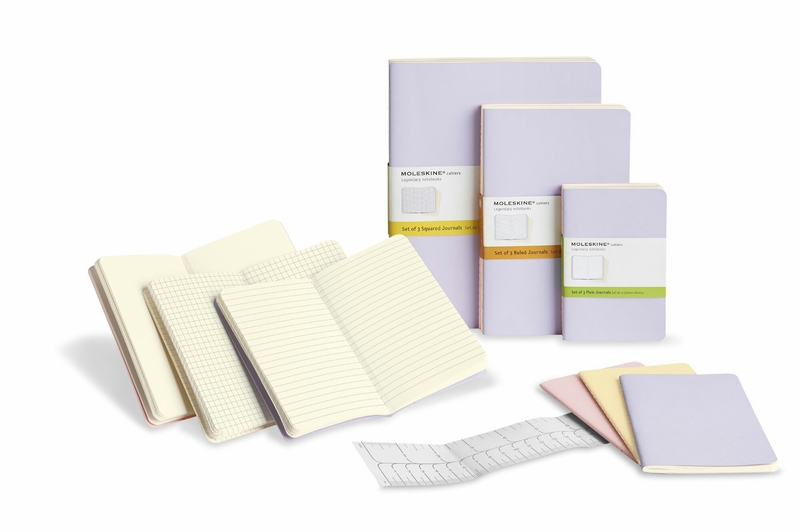 For things like bullet journaling, I’d recommend a Moleskine Notebook. 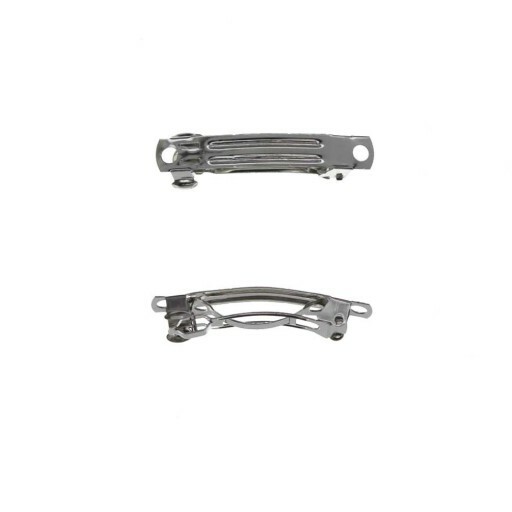 They come in lots of sizes varying from pocket sized to standard. 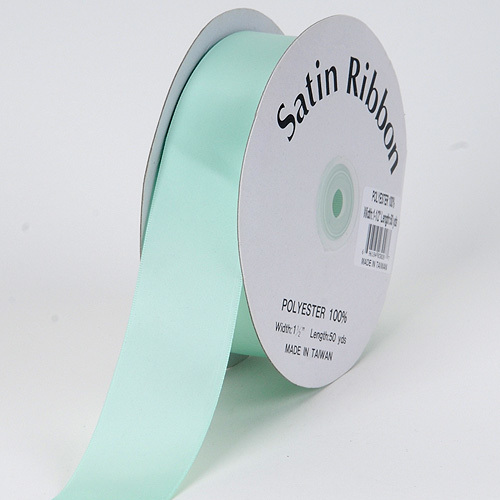 They also have a few pastel color options in purple, pink, yellow, mint, and blue. (Some may be harder to find than others) You can find them at a Target or craft store usally ranging from $15-20. For some people, they enjoy spending their time making cute little items.For others, they prefer the end product. You can make them a cute little kit with pastel ribbon, lace ribbon, and bow clips. It’s a cute little thing to put together and it’s something unique. Or you can just make them yourself and present them in cute packaging as a gift! You can grab the supplies at any craft store. Prices vary depending on materials used. You can always give a subscription to Kawaii Box. I personally have never tried it, but I’ve heard it’s absolutely worth it! (I one day hope to try it!) 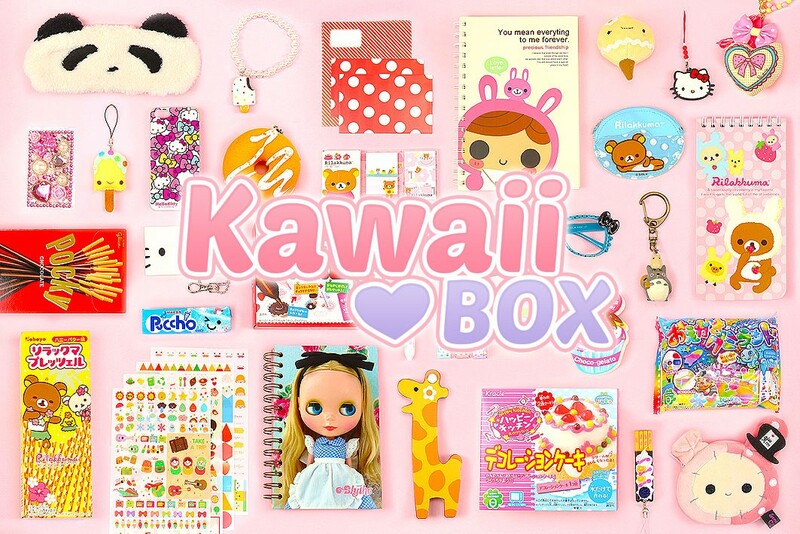 It’s basically a subscription box filled with lots of kawaii goodies! It’s sure to please the receiver! And monthly subscriptions start at $17.90 per month! Order online at their website. And you can always give gifts such snacks and a card, gift cards, and stationary. I hope that I’ve helped at least a little!